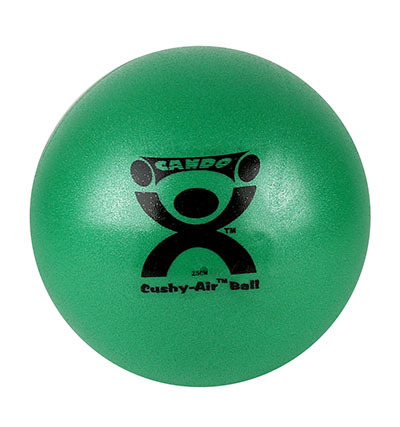 CanDo® Cushy-Air® Inflatable ball has an easy-to-grasp cushy material. 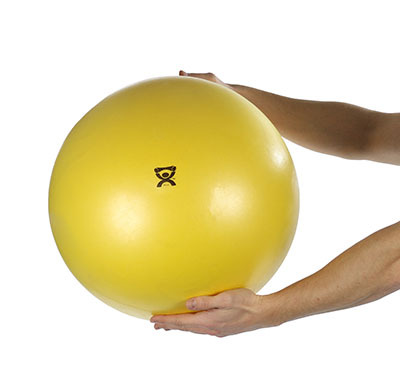 Control the firmness and bounce with inflation amount. 10 inch and 17 inch “hand ball" sizes are good size to grip in your hand. 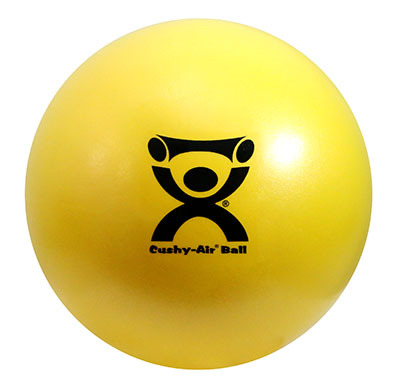 22 inch - 38 inch "training ball" sizes are used to improve balance, coordination, flexibility, strength and even just for fun. 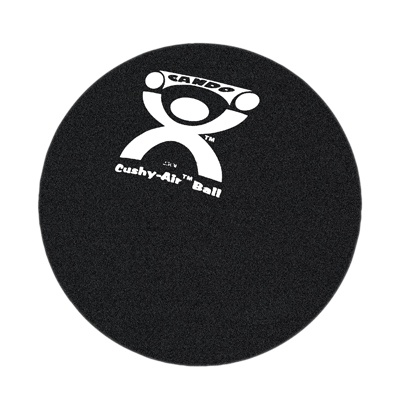 CanDo® Cushy-Air® Inflatable ball has an easy-to-grasp cushy material. 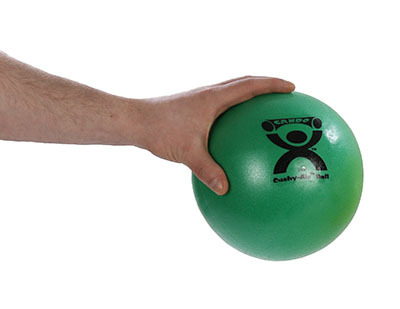 Control the firmness and bounce with inflation amount. 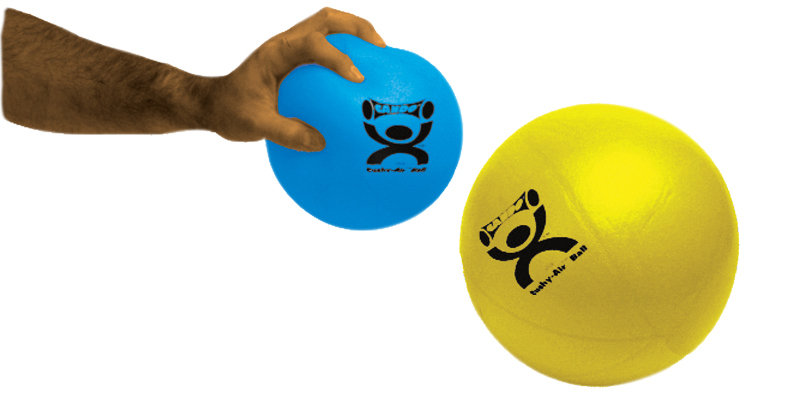 10 inch and 17 inch "hand ball" sizes are good size to grip in your hand. 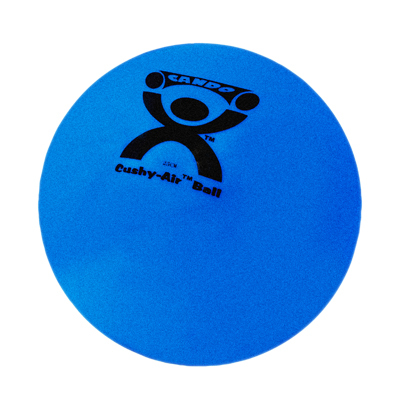 Dimensions: 17" x 17" x 17"
CanDo® Cushy-Air® Inflatable ball has an easy-to-grasp cushy material. 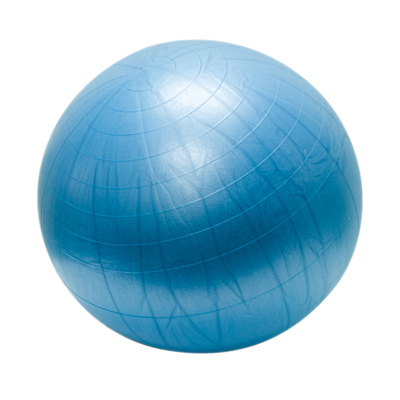 Control the firmness and bounce with inflation amount. 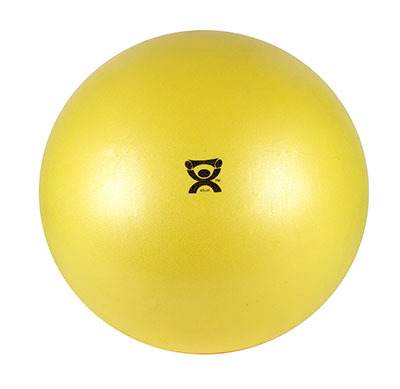 22 inch - 38 inch "training ball" sizes are used to improve balance, coordination, flexibility, strength and even just for fun. 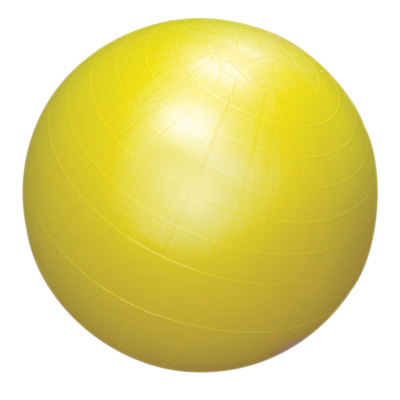 300 lb weight capacity. 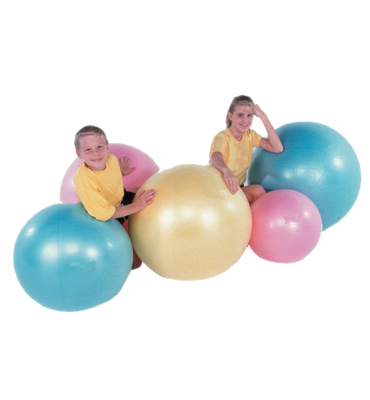 Dimensions: 26" x 26" x 26"
Dimensions: 34" x 34" x 34"
Dimensions: 38" x 38" x 38"